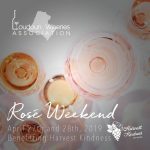 Wine and Cheese Pairings, Saturday and Sunday, April 20-21. Who doesn't love wine and cheese?! We've chosen six delicious cheeses to pair with Fabbioli wines. 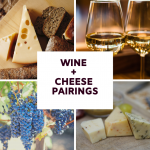 Add three pairings on to your regular wine tasting for $5, or try all six pairings for $10. 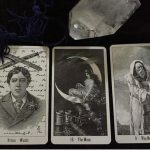 Sunday April 28, 12-4m, our own Gail Itschner will do a 10-15 minute personal Tarot reading for you Sunday afternoon for $25. No reservation or appointment necessary.